We invite you to join author Patricia Horvath for an important discussion about 'self-identity' and how our views of beauty, success, and potential are influenced by experiences, imagery and in particular, literary representaions of individuals with physical disabilities. This luncheon will include a reading from Horvath's acclaimed All the Difference, and will provide some background on the genesis of the book. Patti will examine the how differently-abled bodies have been depicted in literature and some of the challenges she has dealt with in overcomnig biases and perceptions resulting from those depictions. Guests are invited to a book signing immediately following the luncheon, and may purchase advance copies HERE. 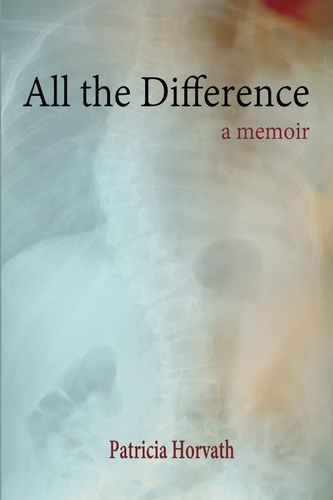 Patricia Horvath is the author of the memoir All the Difference (Etruscan Press). Her stories and essays have been published widely in literary journals including Shenandoah, The Massachusetts Review, New Ohio Review, The Los Angeles Review, and Confrontation. 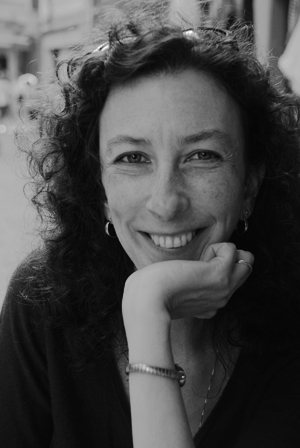 She is the recipient of New York Foundation for the Arts Fellowships in both fiction and literary nonfiction and the Goldenberg Prize for Fiction at Bellevue Literary Review, and has held residency fellowships at Hedgebrook, The Millay Colony for the Arts, and The Blue Mountain Center. She teaches creative writing at Framingham State University in Massachusetts. The Women's Leadership Committee of the MetroWest Chamber of Commerce Board invites you to our women's networking and empowerment luncheon! 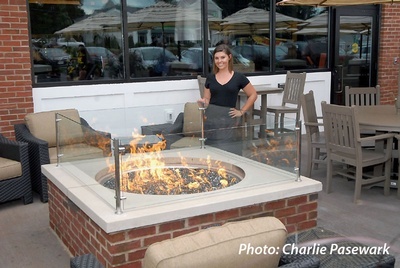 Occurring on the "First Friday" of the month, presenter topics focus on issues of importance to the business growth, professional development, and personal success of women leaders in the MetroWest region. 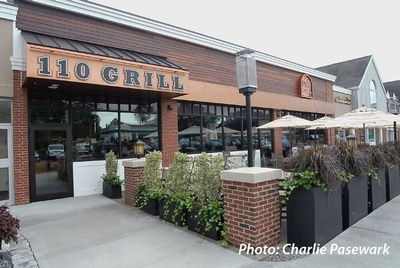 110 Grill Wayland will provide Vegetarian options for those who require the accommodation. Please note that space is limited due to the capacity of the private dining room, register now to reserve your spot!